The Havock class was a class of torpedo boat destroyer (TBD) of the British Royal Navy. 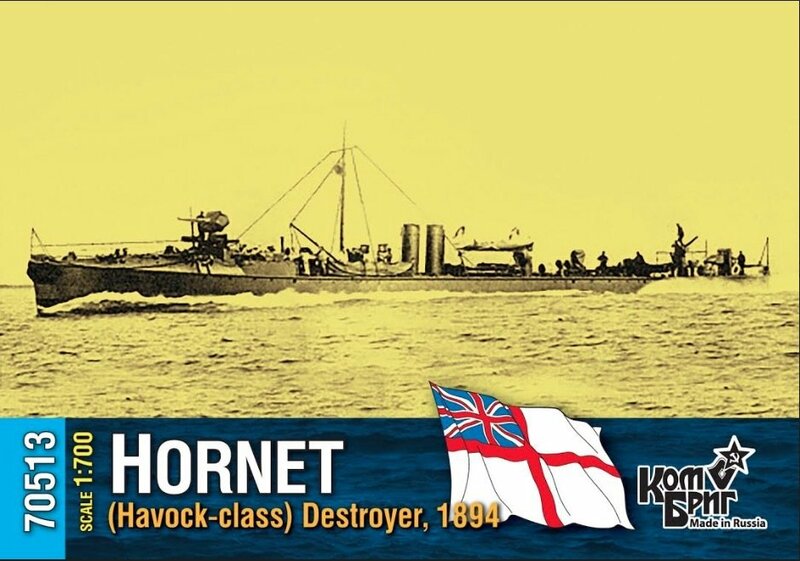 The two ships, Havock and Hornet, built in London in 1893 by Yarrow & Company, were the first TBDs to be completed for the Royal Navy, although the equivalent pair from J.I. Thornycroft, Daring and Decoy, were ordered five days earlier.